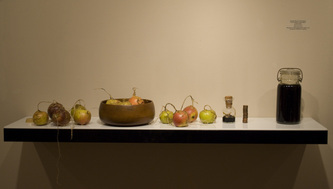 Collaboration with Jenni Barron, Nicola Bajalia, Jackie Bowie and Alex Carter. 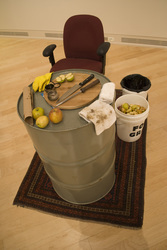 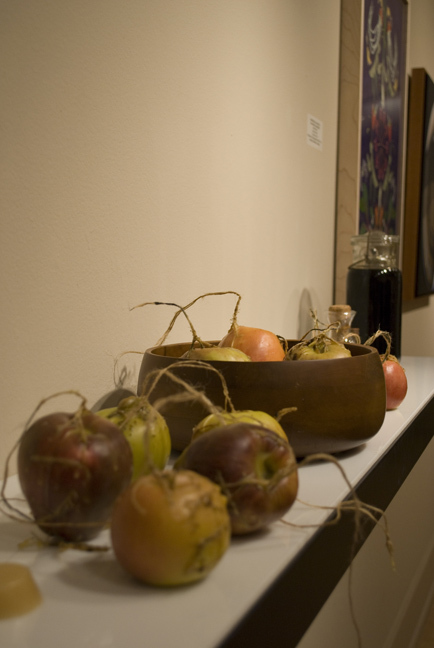 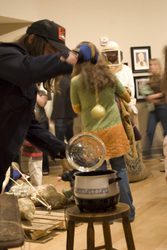 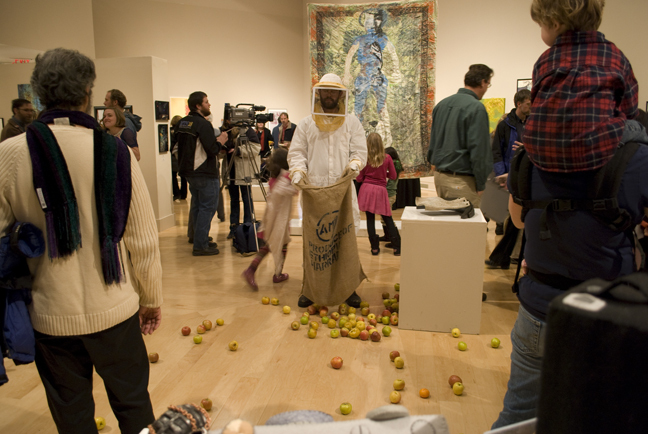 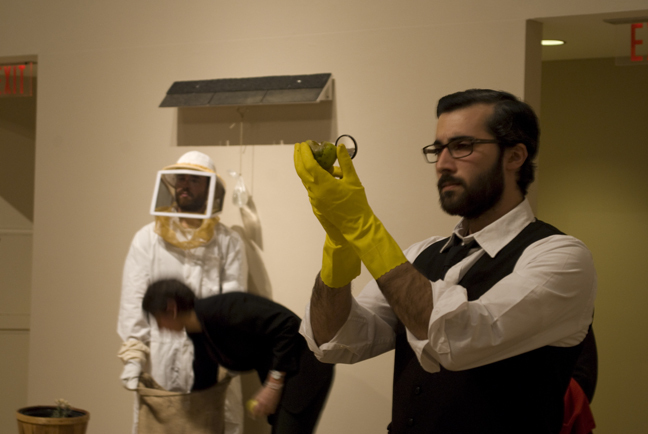 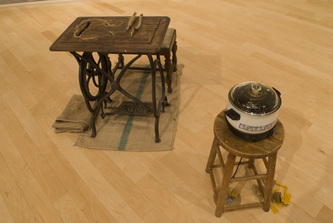 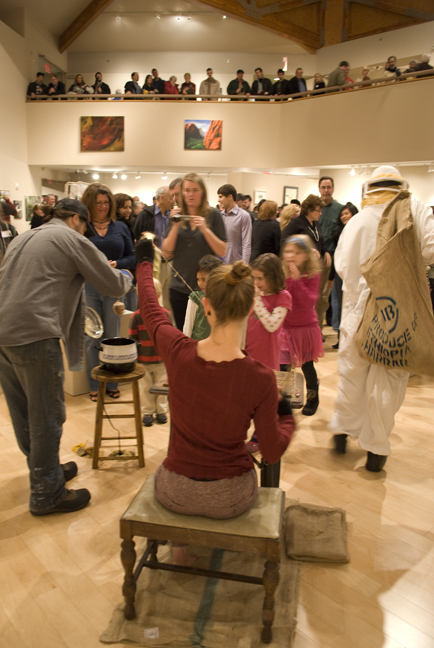 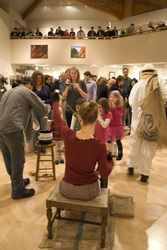 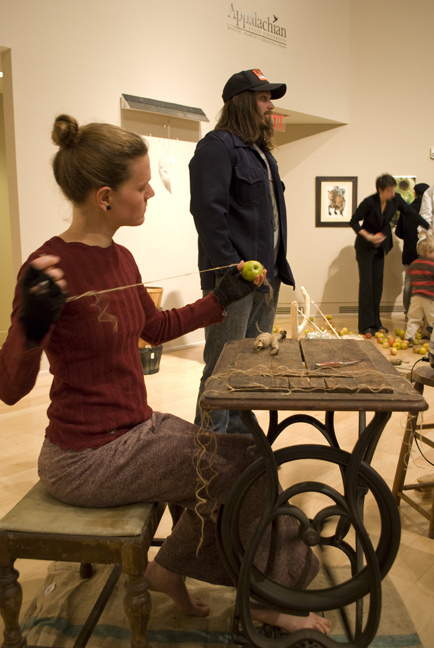 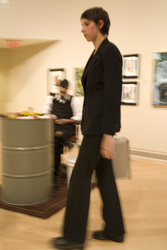 Performed at the Turchin Center for the Visual Arts in Boone, N.C. 4/1/2011. 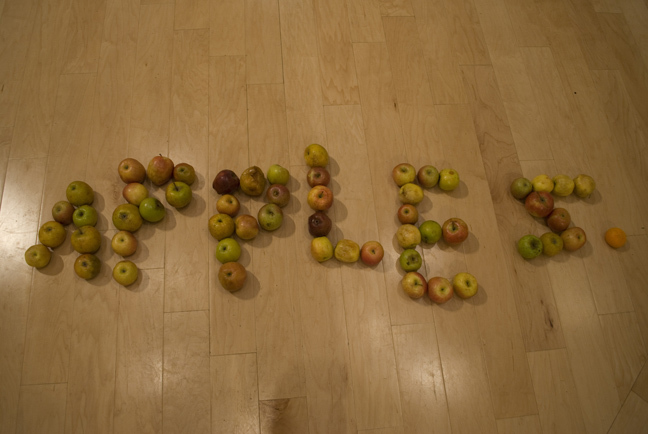 Video Coming Soon.